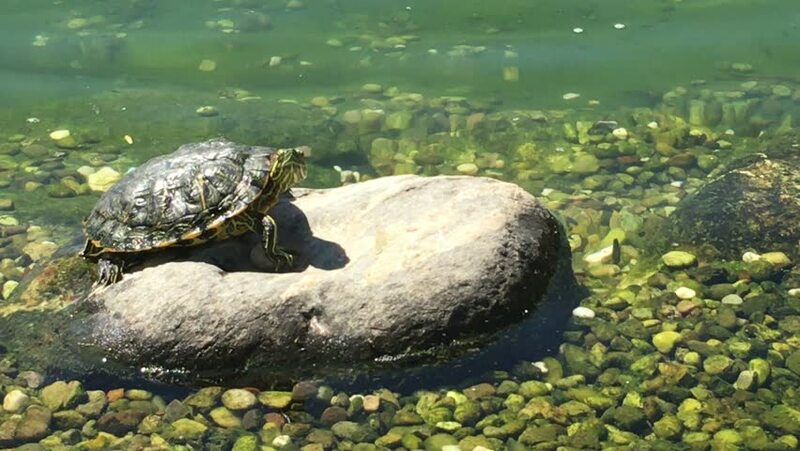 The turtle is standing on the stone. hd00:13Grapsoid Crab in the empty shell of mussel, close-up. hd00:35Fascinating underwater dive with grazing at the bottom of the large green turtles. Diving in the Red sea near Egypt.